Telegram at https://telegram.org for free from Leo Laporte. Seagate Backup Plus Portable Thunderbolt Adapter for $275 (on Amazon) from Alex Lindsay. Star Chart – ESCAPE VELOCITY LIMITED (iOS) for free from Andy Ihnatko. 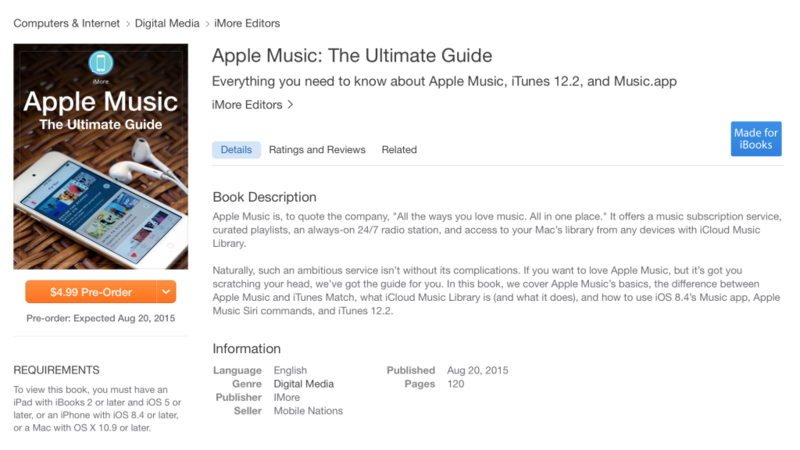 Apple Music: The Ultimate Guide – iMore Editors (iBooks) for $4.99 from Rene Ritchie. iCloud Recovery Features at http://www.imore.com for free from Rene Ritchie. The Greater Journey: Americans in Paris for $13.99 (on Amazon) from Andy Ihnatko. The Martian for $14.88 (on Amazon) from Leo Laporte.